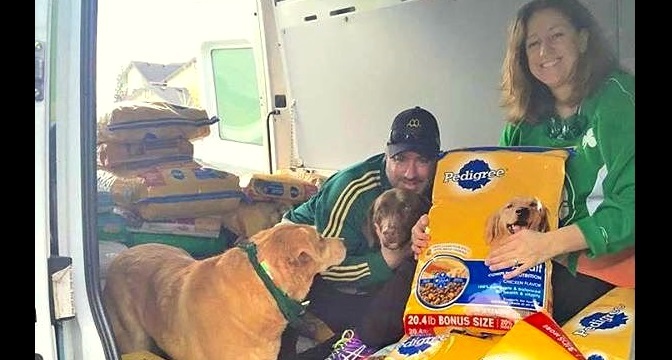 Every year the Mulligans hold a St. Patrick’s Day party to collect donations of money and food for animals at the Humane Society for Tacoma and Pierce County in Washington. 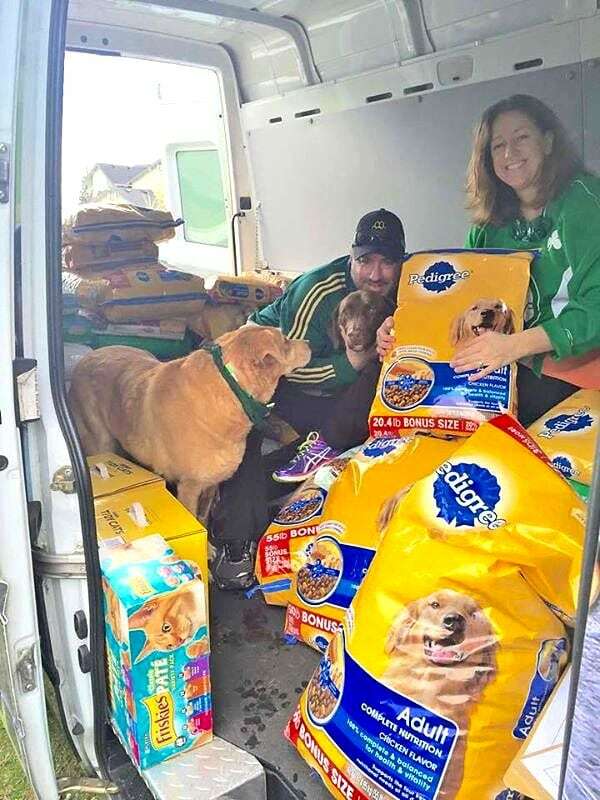 This year they gathered over 2,500 pounds of dry food and over $2,500 in cash! This past Saturday, Sean and Stephanie Mulligan held their 12th Annual St. Patrick’s Day Bash, where they collected $2,558 (and counting) in donations and 2,689.74 lbs. of dry pet food & treats; 129 cans of wet food; and 161 lbs of litter for our Pet Food Pantry! Thanks to the Mulligans and their friends’ generosity, our food bank is packed to the brim, helping keep pets with their owners, and ensuring they are safe and cared for in their homes. 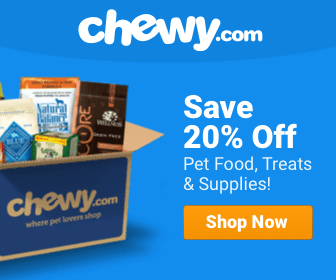 Our dogs, cats, and critters sure are lucky to have friends like you! Awwww…never knew this went on!!! :(. Next year for sure!!! Outstanding……thank heavens for people like you! Amazing job guys! Bless you!